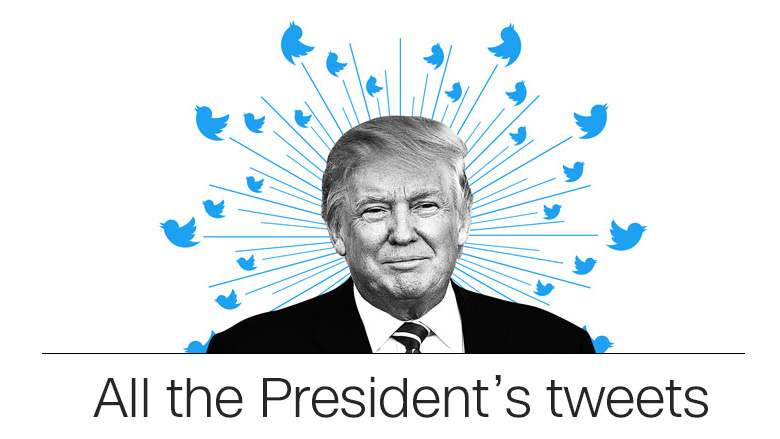 Washington (CNN) President Donald Trump’s Twitter feed, for better or worse, has become the single most effective way for him to talk to the American people. Trump has talked about how the people in his press office — his paid spokespeople — can’t really be trusted to speak for him since they don’t know his latest thinking. But Trump’s Twitter feed is as powerful in what it doesn’t say as what it does. As of noon, the President had tweeted just once Monday a jam-packed post that did not mention several important issues: seven US sailors killed after their ship’s collision with a merchant vessel off Japan’s Izu Peninsula, another seven service members wounded in Afghanistan, news of a US Navy jet’s downing of a Syrian warplane and a deadly attack on Muslim worshippers on the streets of London. “I am being investigated for firing the FBI Director by the man who told me to fire the FBI Director! Witch Hunt,” he tweeted Friday. 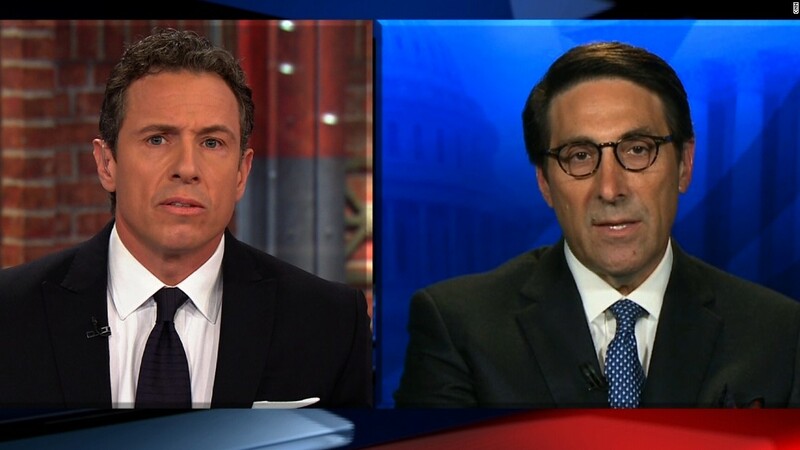 Trump’s attorney, Jay Sekulow, spent the weekend and Monday morning playing cleanup for that admission, arguing on cable news programs that actually the President is not under investigation despite the tweet. 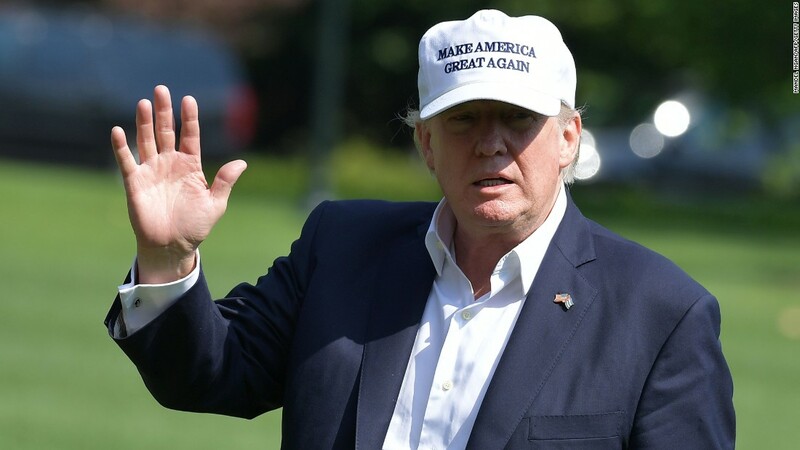 Since the Friday morning tweet that caused Sekulow so much grief, Trump has used Twitter to tout an online poll that he says shows the American people are behind him, share video of his announcement to roll back aspects of the Obama administration’s Cuba policy, say again that he’s the victim of a “Witch Hunt,” retweet his son’s criticism of former President Barack Obama, wish everyone a happy Father’s Day, and encourage people in Georgia to vote for Republican Karen Handel in a runoff election Tuesday. 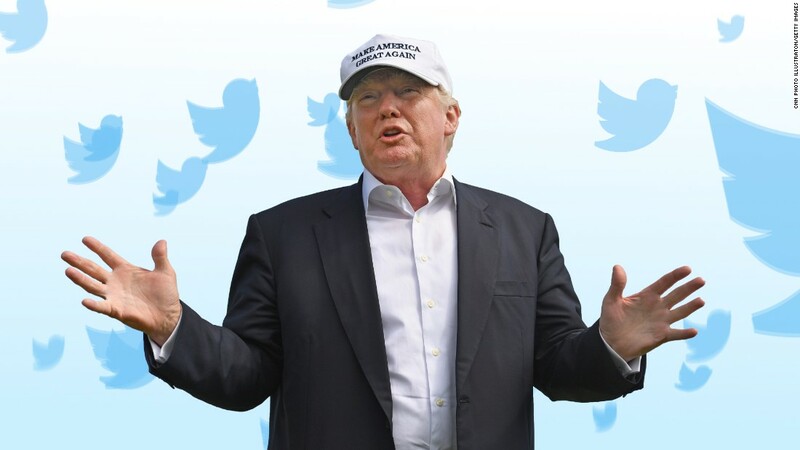 But while Trump’s Twitter account has become the way most Americans hear his thoughts, he’s not likely to use it to talk about issues that might make him uncomfortable — unless it is to defend himself in the ongoing investigation by special counsel Robert Mueller into Russia’s election meddling and allegations of collusion by Trump campaign officials. That’s the “witch hunt,” remember. 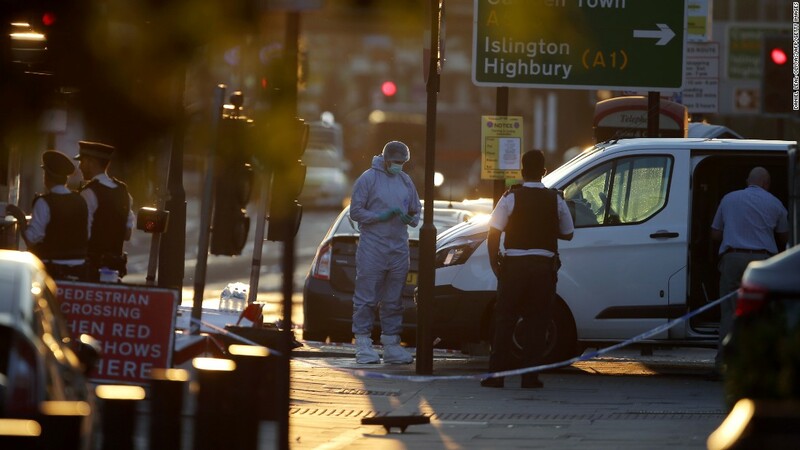 On the developing Finsbury Park attack, in which a van rammed into a crowd of Muslim worshipers after Ramadan prayers in London, the President has so far been silent. Trump has been quick to weigh in on other terror attacks. Within two hours of the London Bridge attack in early June, Trump was tweeting about it as evidence to justify his travel ban on six majority-Muslim nations. The travel ban is still stymied in the courts. His tweets that morning kicked off a spat between the President of the US and London’s mayor. At other times, Trump has labeled something terrorism even before local authorities. It was not a tweet, but he offered condolences to victims of a mass shooting at a casino in the Philippines, calling it a terrorist attack, and a few minutes later officials in Manila announced it was a robbery. First, he did tweet as the Navy searched for missing sailors after the USS Fitzgerald collided with a much larger container ship flagged to the Philippines, the ACX Crystal, Saturday off the coast of Japan. But he has not tweeted since the Navy announced it had found the bodies of seven sailors who went missing after the accident. He has also not tweeted about an attack on a military base in Afghanistan that injured seven US service members. That attack is thought to be a “green-on-blue” attack by a member of the Afghan military. 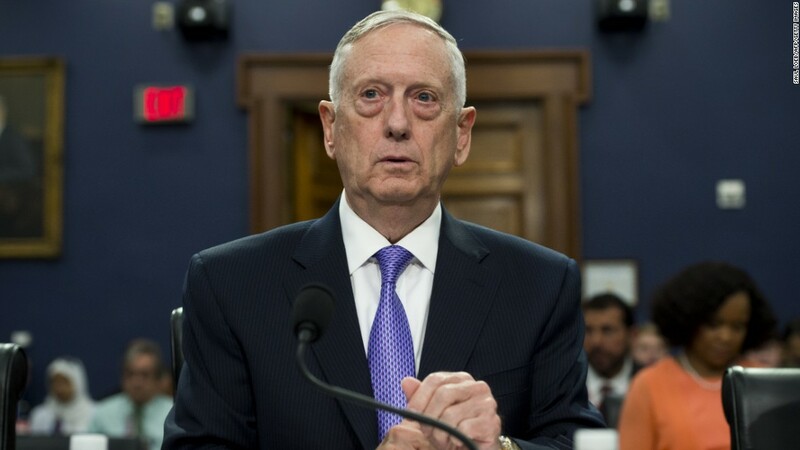 Last week, Trump’s White House announced in a statement that the President had ceded authority on troop levels in Afghanistan to his secretary of Defense, retired Gen. James Mattis, who is thought to be ready to send between 3,000 and 5,000 additional troops to support US counterterrorism operations against ISIS and the Taliban. Trump has also delegated that authority to Mattis for Iraq and Syria, where the US is fighting ISIS. Beyond not tweeting about the attack on US service members or his decision to delegate authority on troop levels, Trump has also not tweeted on a situation in Syria that could potentially spiral into an air war with Syria and potentially Russia. If Twitter is indeed Trump’s preferred method for engaging with the public, a note something! on these matters of life and death, war and peace, might be welcome … and soon. Hate your job? Craving a vacation? Turns out you’re in some surprising company. On Monday, a robot that was hired to patrol a Washington, DC office building made quite the splash when it rolled into a fountain and took a dip. In doing so, the robot, a Knightscope K5, ended its life, according to the Verge. The Knightscope K5 is used by the security industry to patrol locations that see foot traffic, such as malls and office parks. It stands about five feet tall and weighs roughly 300 lbs. Its rocket-like shape and lack of arms make it difficult for the robot to get up after it topples over, according to the Verge. In the aftermath of its plunge, onlookers took to social media to share the robots demise with cyberspace. Our D.C. office building got a security robot. It drowned itself. We were promised flying cars, instead we got suicidal robots, tweeted spectator Bilal Farooqui. Meanwhile, Knightscope blamed the sweltering July temps and added a dash of humor to the story, letting the robot speak for itself. “I heard humans can take a dip in the water in this heat, but robots cannot. I am sorry,” said K5 in an ‘official statement’ statement tweeted by Knightscope. K5 has made headlines in the past for its involvement in bizarre incidents. This past spring, a man was busted after he attacked the robot in an attempt to “test” it. The man who plowed a car into a crowd at Ohio State University before stabbing several pedestrians with a butcher knife praised American-born Al Qaeda cleric Anwar al-Awlaki as a hero and also rallied against U.S. interference in Muslim lands, law enforcement officials said. “America! Stop interfering with other countries, especially the Muslim Ummah. We are not weak. We are not weak, remember that,” Abdul Razak Ali Artan reportedly wrote on Facebook, using the Arabic term for the world’s Muslim community. The posts from Artan’s account came to light after Monday’s violence, which left 11 people injured. “Every single Muslim who disapproves of my actions is a sleeper cell, waiting for a signal. I am warning you Oh America!” Artan also said. The posts were recounted by a law enforcement official who was briefed on the investigation but wasn’t authorized to discuss it publicly and spoke on condition of anonymity. Other sources told Fox News on Tuesday that the reference of al-Awlaki on Abdul Razak Ali Artans social media accounts is deeply concerning because it could suggest he was self-radicalized before launching the attack. The FBI is now in possession of Artans electronic devices and will focus their investigation on whether he was reading the two recent ISIS propaganda journals that called for attacks using vehicles and knives, a law enforcement source added. Twitter FINALLY Changes Its 140 Character Restriction — Feel Free To Include Photos, Videos, & More! It’s the end of an error! We had heard whispers it was coming, but Twitter announced on Monday that photos, videos, GIFs, and polls will no longer count towards your 140 characters! Basically, this means you’ll now have a full tweet to comment on something BEFORE attaching the accompanying media. We know. We can’t believe it either!! Ch-ch-check out Twitter’s change in their own words (below)!! !